Deckadance, Image-Lines popular DJ mixing application, has received a complete 'engine' overhaul and upgrades. Click here to learn more. Deckadance has the widest support for MIDI controllers in the industry. Click_here_for_details. 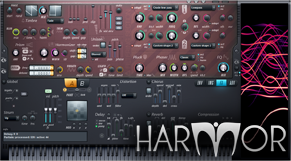 FL Studio 10 incorporates a number of enhancements and new features based on ongoing development and customer input. 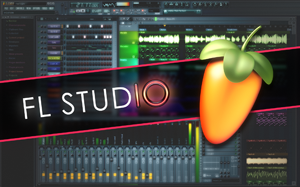 Learn more about FL Studio 10.0.2 here . In association with FL Studio singer - songwriter Veela, our friends at RØDE microphones & Event Electronics, we are excited to bring you the Night Vision Remix contest. Click the image above to learn more and download the remix pack. Sakura, Sawer, Morphine, Toxic Biohazard, Poizone, and Drumaxx are now just $49 each. Follow this link to the shop. Promotion active until July 4, 2011.